DIY Ways to Get Rid of Ants! 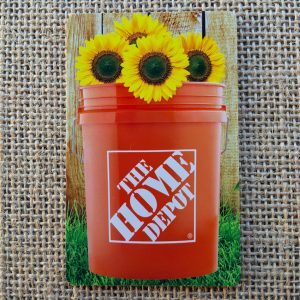 Keep those ants away with these creative DIY ways to get rid of Ants! Got ants?? 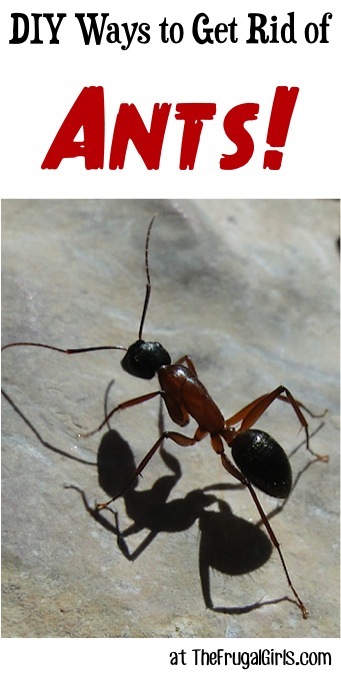 Check out these DIY Ways to Get Rid of Ants ~ shared by your frugal friends. With so many fun and creative ways to keep those ants away, the hardest part will be choosing which solution to try first!! Got bugs? 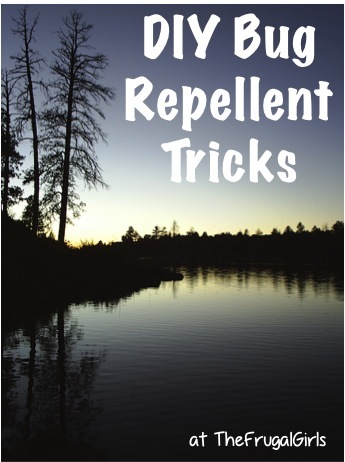 Check out these tried and true DIY Bug Repellent Tips and DIY Mosquito Repellent Tricks! 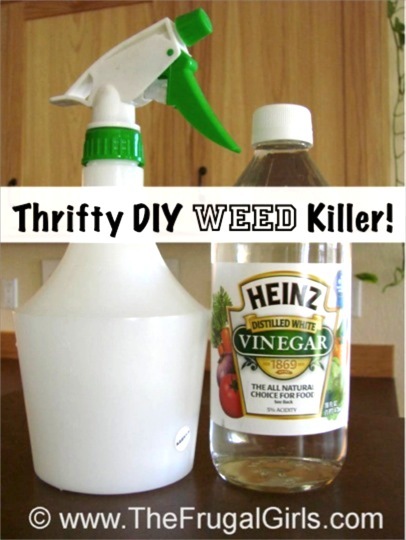 You’re gonna love this frugal gardening tips for making your own Homemade Weed Killer. 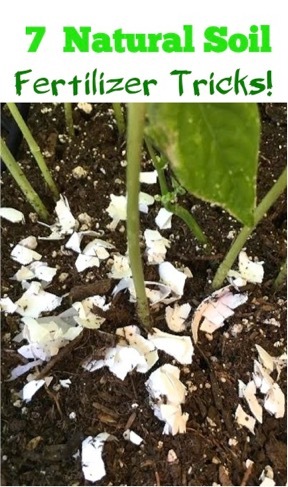 Are you looking for some easy DIY ways to fertilize your soil? 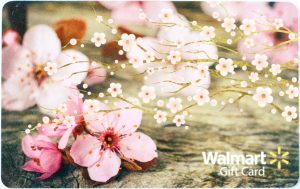 These tricks are great ways to enrich your soil! Live Butterfly Gardens at Home = SO much fun!! 46 Ways to Use Vinegar You Never Thought of! 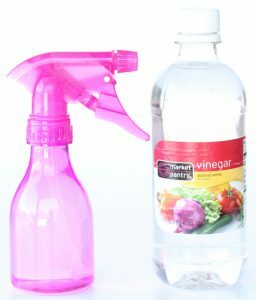 Let your creativity go wild with these fun Ways to Use Vinegar! 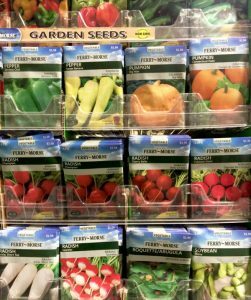 Find what works best and what to avoid when growing fruits, veggies, and flowers this year! Do YOU have any tips or tricks for DIY ways to get rid of ants?? I have two dogs and I have slab ants.. I tried Boric Powder but my bug man says they dont take it back to the nest they just die when they come in contact with it. I am tired of paying the bug man. Soapy water is the best for me if is an ant hill pour a gallon on it ig a trail spray it. I use the green alcohol in a spray bottle. It kills them on the spot. I wipe then wipe down with paper towel. Now I will say I can’t see where they’re coming from, under the sink somewhere. Once I get them under control, they appear in the shower. So this tell me in the drain. Ants can swim in water for 20 minutes. A fact I learned in Biology class. Why that is not common knowledge I do not know. Also, the bug professor said borax works best because they take it back to their homes and it is non toxic to animals and baby’s. If they get any in their system just give them 16 oz. of water to flush it through. It works on all exoskeleton bugs so roaches as well. It worked great in Philadelphia where roaches are everywhere. After one week of putting it in a line on any flat surface and the outside perimeter of the apartment I was bug free. Borax does work…use it every summer on the ant problem. I guess I’ll try the grits or cinnamon next. Somewhere out there is a solution to the swarms of ants invading my house. I have gotta try these! I am getting over run by the little creatures!! That’s it! I’m gonna put a mix of cornmeal, bay leaves, and cinnamon cayenne pepper and salt around my ant piles. Those suckers are goners! If that doesn’t work I’m getting out the vinegar and Dawn! In my country, we use turmeric to keep ants away..it really works!